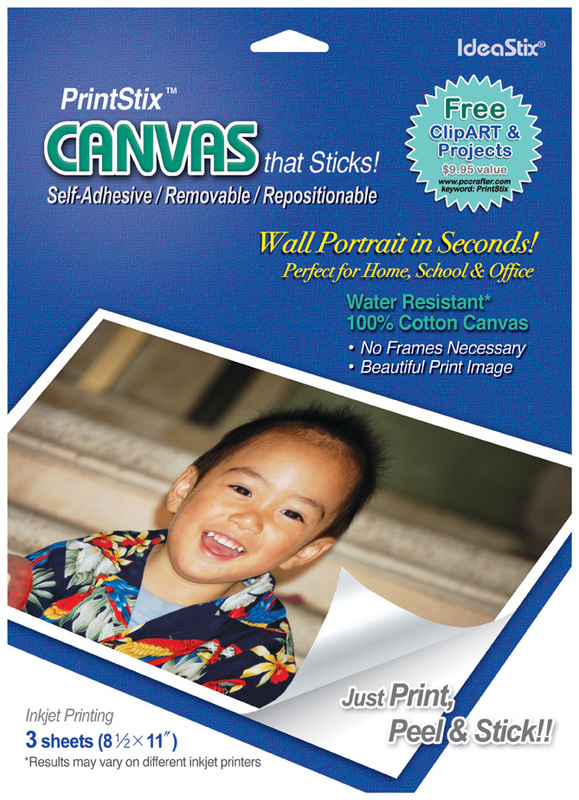 Functional canvas-sticker sheet lets you create photo or graphic images from inkjet printers and can be easily placed on most smooth surfaces. Made with 100% cotton, PrintStix Canvas is self-adhesive, removable and repositionable and works with any inkjet printers to create authentic canvas images. This is probably the only self-adhesive canvas blank sheet available in the marketplace. 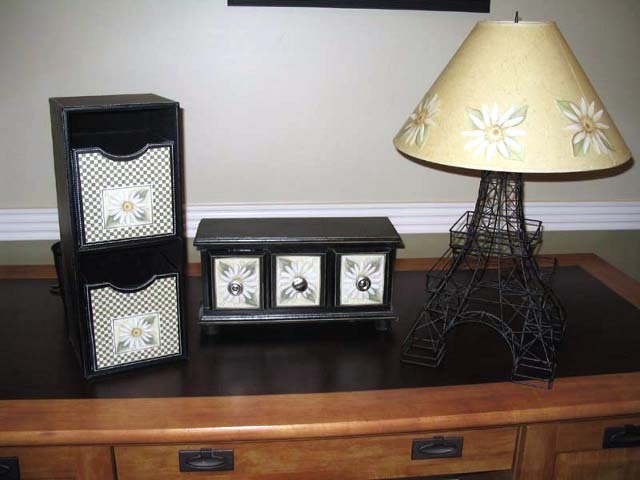 Great for wall portrait, refrigerators, arts & crafts projects and scrapbooking and more. 3 sheets (8.5” x 11”) in a package.